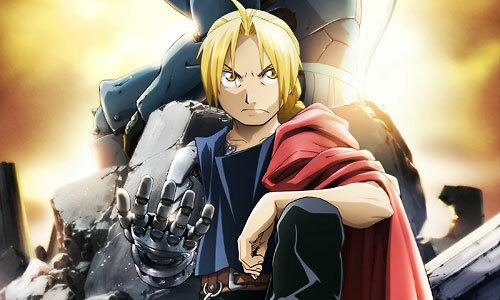 Stream anime episodes for free, you are watching Full Metal Alchemist: Brotherhood – OVA 1 English subbed online and free episodes. Anime Episode guide, Chapter Full Metal Alchemist: Brotherhood – OVA 1 English sub The Blind Alchemist Ed and Al hear of a blind alchemist named Judau who had supposedly performed a successful human transmutation. Meeting up with him, Judau reveals to Ed that a young girl named Rosalie was resurrected through alchemy, with his eyes paid for in equivalent exchange.